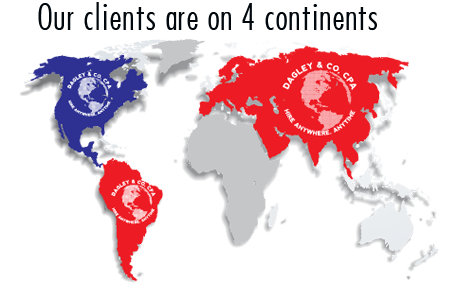 Dagley & Co. is a firm based in Washington, D.C., specializing in the unique accounting needs of small and medium-sized companies all over the globe. We assist business owners with accounting, reporting, payroll, tax services, financial consulting and more. Have our team manage your company’s accounting needs so you can spend more time focusing on what you do best: running your business.